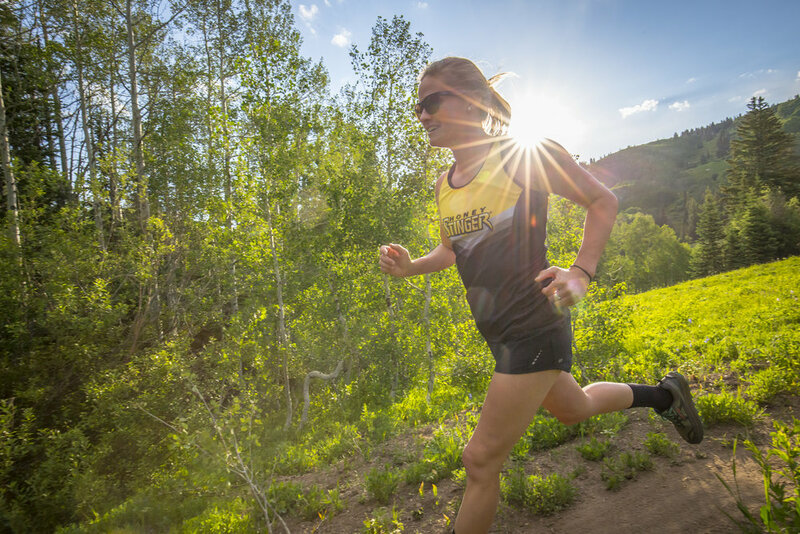 STEAMBOAT SPRINGS, Colo. (April 2, 2018)—Honey Stinger, the leading manufacturer of honey-based nutritional products, is proud to announce that registration is now open for the Steamboat Stinger mountain bike and trail running races on Aug. 11-12, 2018. Back for its 8th year, the Steamboat Stinger showcases some of Steamboat’s finest singletrack on Emerald Mountain in the heart of town. Starting at the base of Howelsen Hill Ski Area, the Saturday, Aug. 11, race will feature a 50+-mile mountain bike race composed of two 26.2-mile loops, and the race on Sunday, Aug. 12, will feature a full and half trail marathon. The course explores Routt County’s scenic backcountry of open meadows, aspen forests and wild sage gardens before returning to the transition and finish area. A course map is available online here.